One of the worst mistakes you can make when beginning your budgeting journey is not sticking with it. A budget is essential for building your savings, paying off debt, and greatly reducing the stress you have surrounding money. Unfortunately, a budget is not a list of numbers that you can come up within an hour. It takes time and effort to figure out what will work for you and your lifestyle. Currently, Evan and I live off of one paycheck. I work, and Evan is in school to get his Doctorate. Because we wanted to uphold a lifestyle where we didn’t feel like we were broke (aka only eating ramen noodles), we had to come up with a financial plan that allowed us to spend money on what we wanted while still accumulating a hefty savings. Evan (the budgeting junkie he is) went to work on creating the perfect budget for us. 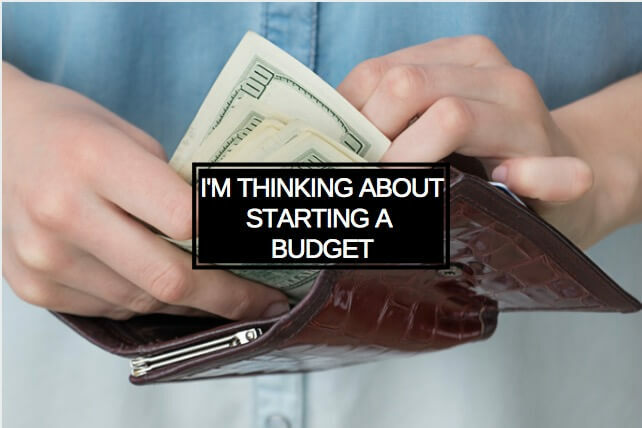 After countless hours of scouring the internet for the top budgeting tips for success, Evan incorporated all the best techniques and created a budget that gives us more money organization than we’ve ever had before! 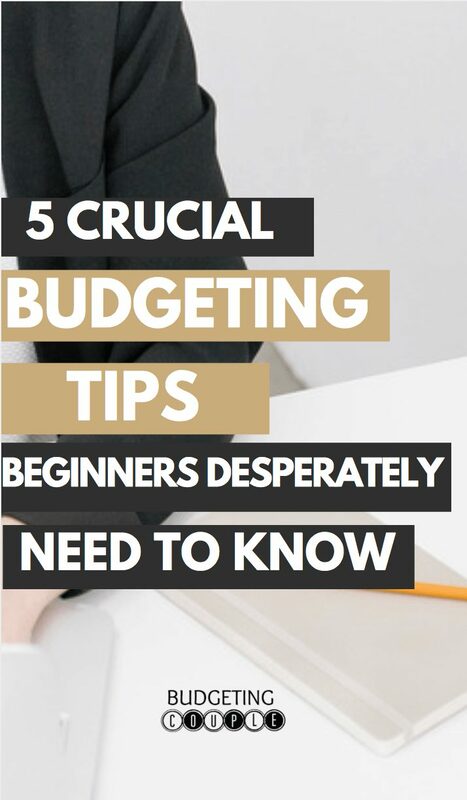 Because it is so common for beginner budgeters to fall victim to easy mistakes, we put together our list of 5 foundational budgeting tips to follow! We want you to create an awesome budget before becoming discouraged and quitting the budget altogether. Unfortunately, these mistakes can happen to you when your budget doesn’t have key foundational rules set in place. We want to show you how these struggles can be eliminated. 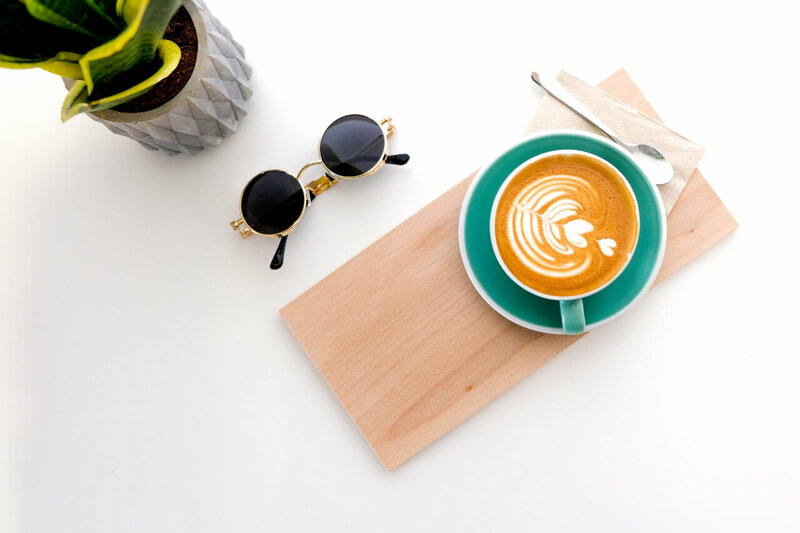 These 5 budgeting tips can give your budget the tweak it needs so you can easily work with your budget instead of feeling like you’re fighting against it. Budgeting Tip #1. Implement Sinking Funds to Eliminate Anxiety over Bills! Who else dreads getting those annual/semi-annual bills in the mail?! (like that $1000 car insurance bill). You completely forgot it was coming, and now you have to scramble to find the money to pay for it! Well, if you include sinking funds into your budget, these annual bills no longer have to be a cause of stress! Sinking funds separate one big payment into smaller monthly payments. Instead of paying a $1,000 bill all in one month, you’ll instead set aside $84 dollars every month ($1,000/12 = $84). That way when you get your bill in the mail, you’ve essentially already paid for it! To implement sinking funds into your budget, simply take however much the bill costs, multiply that by how many times you pay the bill a year and divide that by 12! It’s that easy! This is an awesome way to decrease your anxiety when those pesky “surprise” bills show up on your doorstep! A zero-based budget gives every dollar in your budget a job. Let’s say you build a budget around a $3,000 monthly income. After all of your expenses are accounted for, maybe you have around $350 unassigned. It’s easy to say to yourself that you’ll put some of this extra money into your savings and the rest can be a little cushion for some fun things you want. We grew tired of this and decided to implement a zero-based budget and give every dollar a job. Instead of saying we were going to have some extra money to put in our savings, we took action and actually put money into our savings. Instead of saying we’d use a little money for fun things we wanted, we decided how much we would put towards fun things we wanted! We did this until we had zero dollars left to budget, therefore, creating a zero-based budget. Now, we never have the feeling of “not knowing” where our money went because all we have to do is check our zero-based budget and we can see exactly where we have spent our money. Implement this for yourself so every dollar you earn has a purpose each and every month. This certainly has the ability to give you a newfound feeling of control over your money and the peace of mind that no money is ever wasted. So you may have started budgeting in the first place because you often spend all the money than you make. Creating a budget is a great way to prevent this from happening! The goal of any and every budget is to keep your income over your expenses. Unfortunately, when you are first starting your budgeting journey, getting your spending under control can be challenging. If you’re having trouble staying within your budget, try switching to a cash-based system! Studies have shown that people spend less with a cash than they do with card. This is one of the quickest and most effective ways to get your spending on track so you can live within your means! Paying the minimum on your debt month after month is probably killing your monthly expenses! Instead, start attempting to pay it off as quickly as possible. The more money you are able to put towards your debt, the faster that expense can be eliminated. The faster that expense is eliminated, the sooner you can live your life DEBT FREE (and in turn, pay less interest). 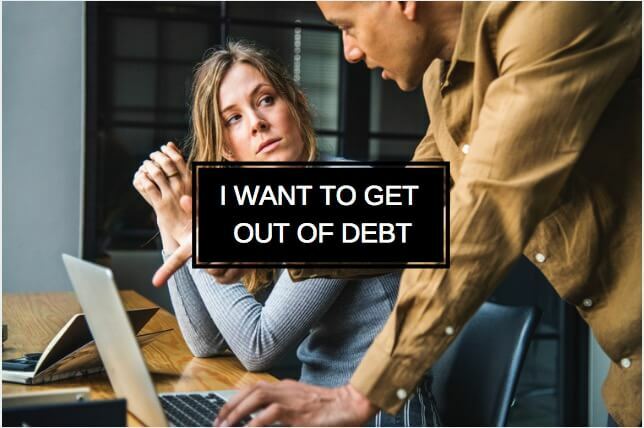 We realize the thought of paying off debt can be extremely intimidating and can lead to a feeling of hopelessness. Luckily, paying off debt is much easier when you implement a budget. Budgeting software takes out almost all the effort a budget essentially requires. Not only does it save you time from writing out each and every expense, but it also is a far more accurate way of budgeting; you never have to worry about math errors. While budgeting printables seem like they will help you stay organized, the time and effort they take to fill out can be tiring and discouraging (two things a budget should never be). Utilizing budgeting software makes organization so much more attainable. And make sure to take advantage of the budgeting app that comes with the budgeting software! Do you ever leave home without your phone?? If not, then you’ll never be without your budget! 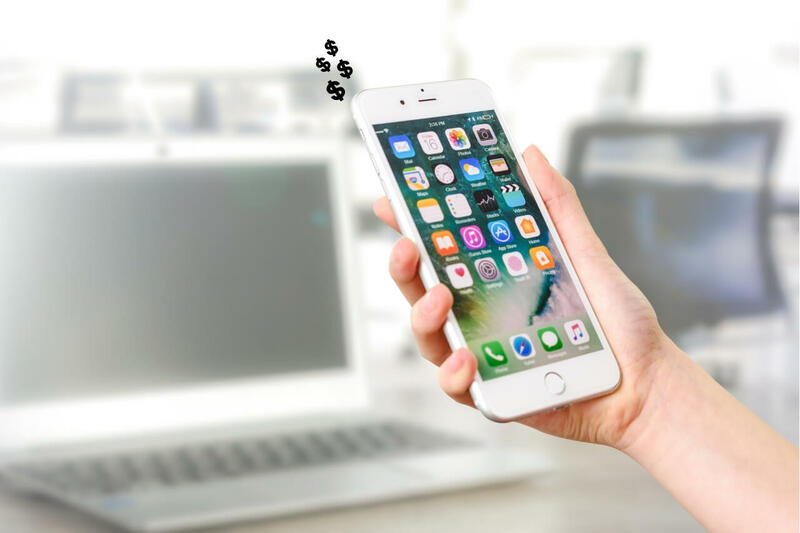 Budgeting apps allow you to enter in each expense as it occurs. 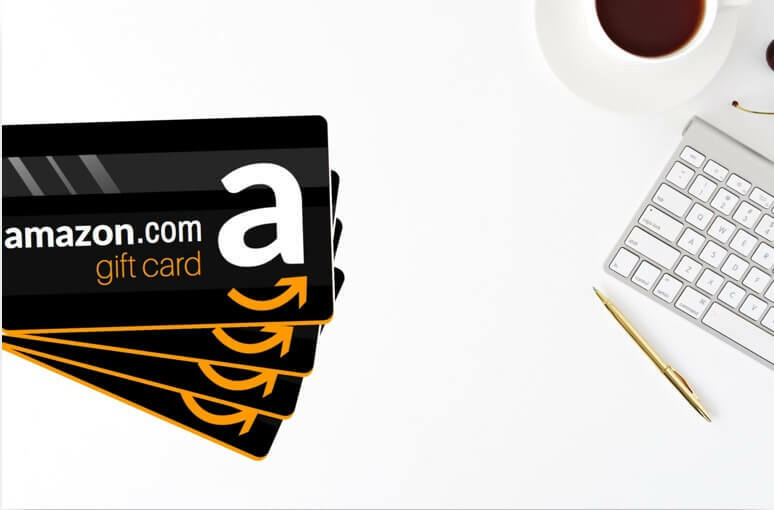 This will help keep your budget organized and make it much simpler to hold yourself accountable for logging each and every purchase you make. If you want control over your money, you cannot give up on your budget. Save yourself the time and effort and find the budgeting software that is right for you. Alright, apply each of those budgeting foundations and you are on your way to creating a solid budget that will work hard for you! Here are 3 Bonus Tips for creating the Ultimate Budget that we learned along our journey. Creating the perfect budget for you and your family isn’t a quick process. It is one that requires a significant amount of time and commitment, especially in the beginning stages. Thankfully, it is all worth it when you have a budget that is able to get your finances in working order. Ok, you have a fully functioning budget… Now DON’T QUIT! The MOST important factor in a budget is that it is a system you can stick with! No matter how much time and energy you may have put into formulating an awesome budget, it is zero help if you can’t stick to using it EVERY DAY! Having a budget you struggle going back to each day is ultimately not a functioning budget. You are overcomplicating the process with too many spreadsheet and printables, making everything take forever! You still get that overwhelming feeling of guilt any time you buy something for yourself because you’re worried you’ve spent too much of your savings! Utilize our budgeting tips to help eliminate these two budgeting deterrents! Creating and sticking with a budget can seriously be a life changer, so learn to set up a budget and get your money on track for success!. 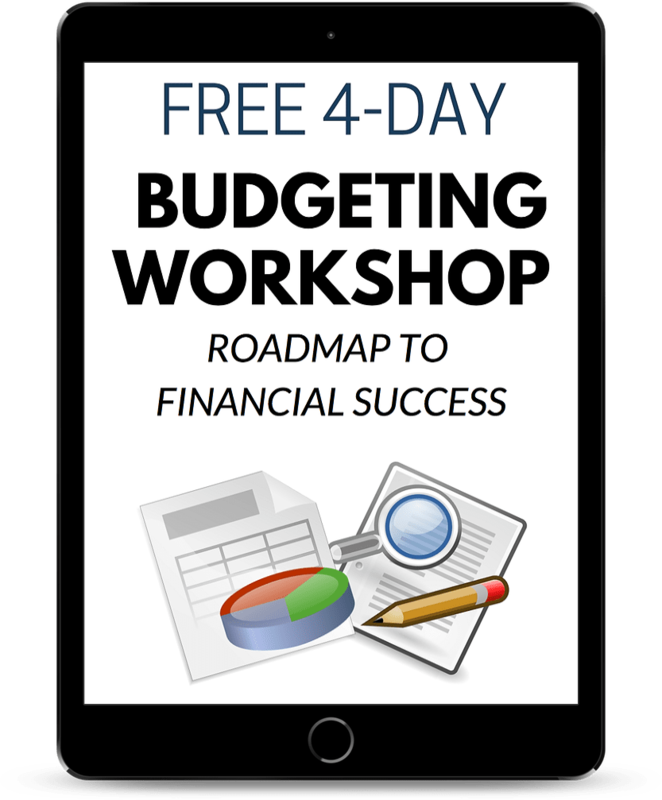 With our Free 4-Day Budgeting Workshop: “Roadmap To Financial Success,” we will show you how truly easy it is to build a budget, stick to it, and start building a savings that grows month after month after month. Take a moment and imagine how great it will feel having a couple thousand dollars in your bank account and finally some well-deserved peace of mind. This can be your reality. This will be your reality because it’s what your budget will be designed to do! You can eliminate the nagging fear and the waves of stress that occur every time you think about your finances. The solution has always been to create a budget, and now the solution is simple because of this course. And it won’t cost you a single penny! 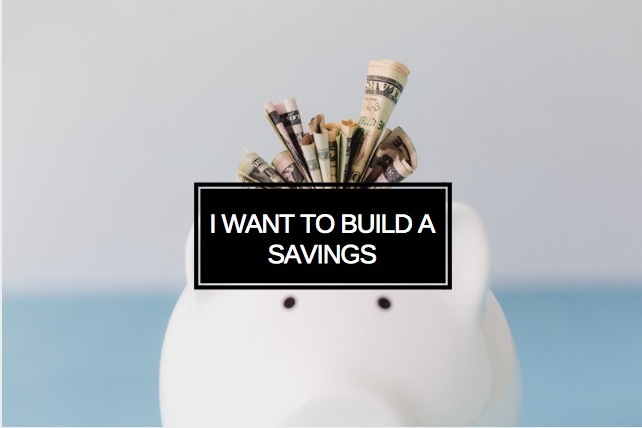 So if you truly want to save money fast… build your budget with us! 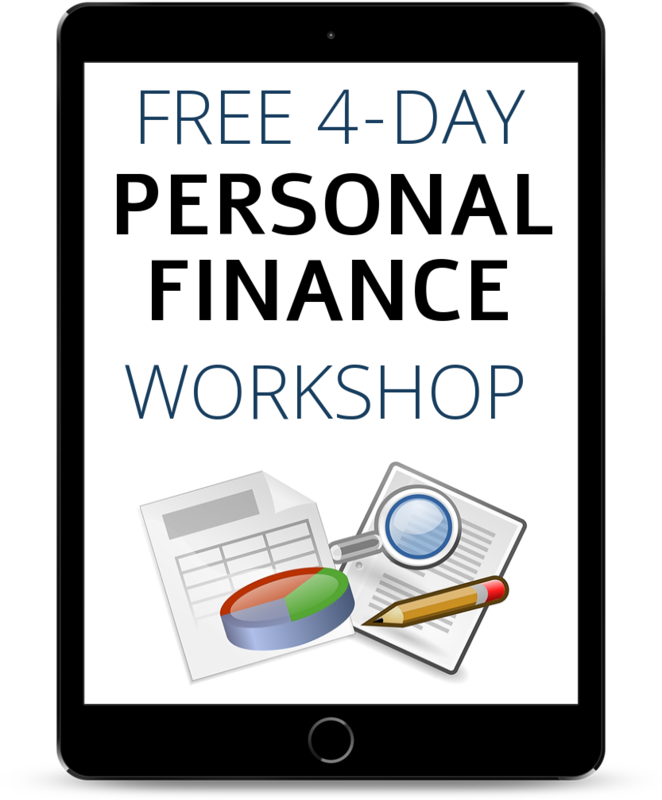 Sign up for our Free 4-Day Budgeting Workshop: “Roadmap To Financial Success” right now and get in control of your finances. Don’t let the workings of a budget elude you any longer! Did you like this article? Pin it Here! P.S. Have you started your budget yet? 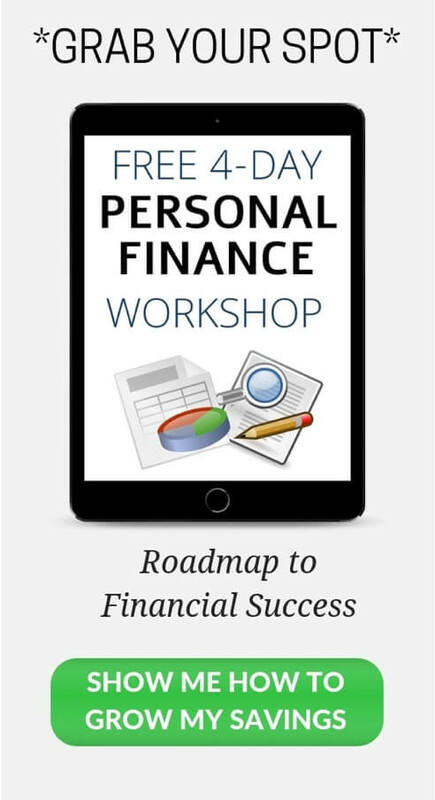 Sign up for our FREE 4-Day Workshop: “Roadmap To Financial Success” right now and get in control of your finances! P.P.S. Have you checked out our Pinterest Account yet? Follow our Budgeting Tips Board for tons more budgeting info! 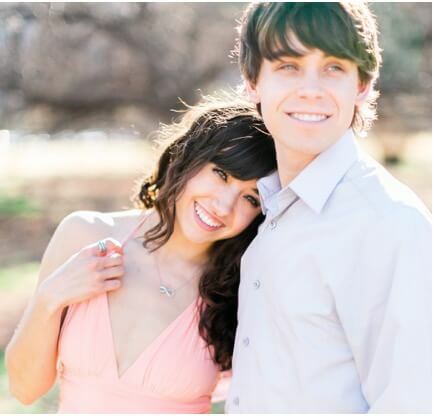 A budgeting fanatic and a frugal living lover! 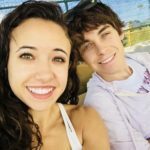 We want to share our budgeting techniques because of how much they have improved every aspect of our life! We teach the ultimate way to budget so you can save tons of money, eliminate debt fast, and achieve guilt-free spending! The cash tip is such a huge one. It really does help you budget better and save when paying in cash. Awesome tips!